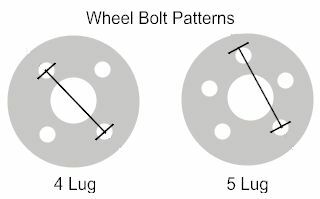 For most road wheels, the weight of the car is transmitted from the spigot, (the bit the centre of the wheel that protrudes from the hub), to the centre hole in the wheel. The job of the wheel studs or wheel bolts is to hold the wheel in place over the spigot. 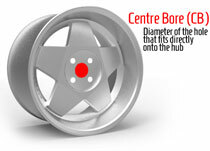 It is therefore very important that the centre bore of the wheel matches the spigot size of the car's hub. It is possible to use spigot rings to adapt the size of the centre bore, and spigot rings are available in all the useful sizes from places like eBay. Of course this only works if the wheels have a larger centre bore than the car's spigot ring. 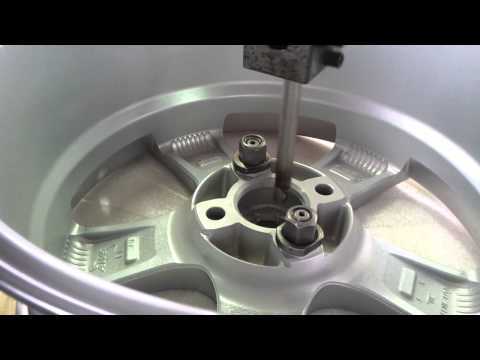 If the wheel's centre bore is too small, then the only way they could be made to fit would be if they were machined, (ie bored out), which is so costly it makes it pretty much impractical. 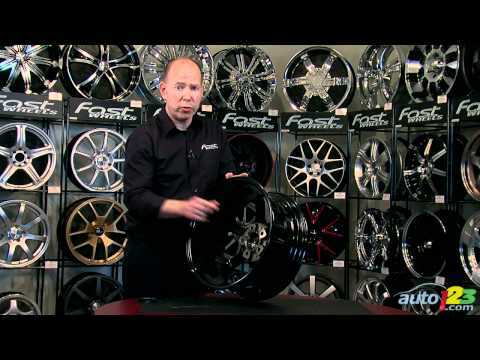 Video explaining EVERYTHING about wheels and fitment. 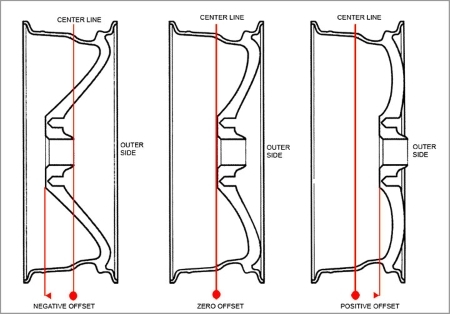 I go over what offset means, what lug patterns are, and how to read wheel and tires measurements and specs. This is only Part 1, Part 2 will go over Spacers, Hubcentric rings, Lug Bolts, Coilovers, etc. 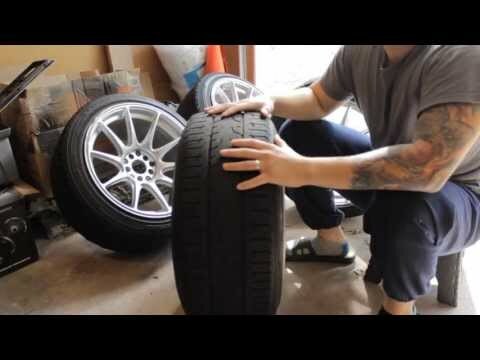 This is part 2 of stance and wheel fitment guide. 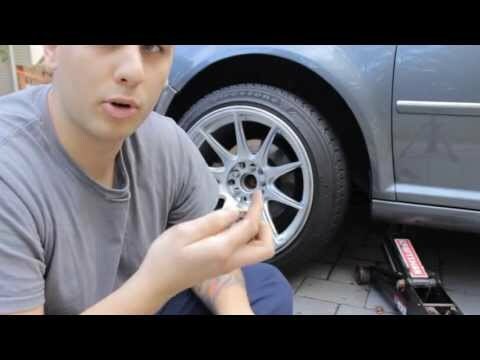 In this part I explain Spacers and extended lug bolts. Uploaded by Darko HPG on 2013-03-21. What is the centre bore?